Labour could block Brexit shambles. ‘We are not calling for a second referendum. We’re calling for market access for British industry to Europe. Labour will block the UK’s exit from the European Union if the Government is unable to guarantee access to the single market, Jeremy Corbyn has said. The opposition will join forces with Tory Remain supporters and other parties to prevent Article 50 from being triggered if this trade access is not assured the Labour leader confirmed. 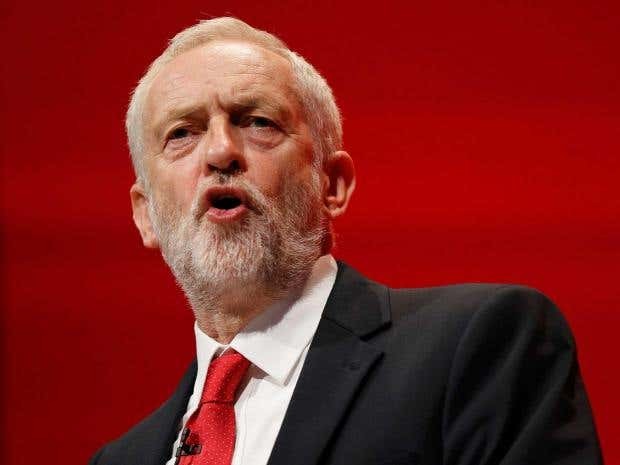 Mr Corbyn suggested Prime Minister Theresa May, who has a slim Commons majority, would be forced into an early general election if she fails to meet Labour’s “Brexit bottom line”. The Government is appealing . A coalition of anti-Brexit campaigners took the case against the Government. Their lawyers told the court, that constitutional law establishes that only parliament can take away rights of British citizens, and some rights would be lost upon losing EU citizenship. Mr Corbyn said: “The court has thrown a big spanner in the works by saying Parliament must be consulted. He added that in the event of a snap general election, the Labour party would be “ready for it”. “If the Government calls an election, we’re ready for it,” he said. “We have the members, the organisation and the enthusiasm. We welcome the challenge. 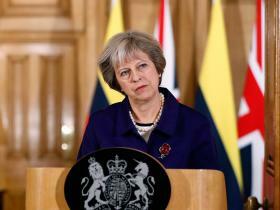 Mr Corbyn’s comments come after Ms May was urged to take action to calm the backlash sparked by the controversial High Court ruling on the process for leaving the EU. A number of politicians have said the Prime Minister must “make clear” that the independence of the judiciary was fundamental to democracy, describing the media tirade against the court decision as “chilling and outrageous” and “inciting were subjected to what one MP described as a number of “hysterical [newspaper] headlines” on Friday after the ruling. The Justice Secretary Liz Truss has also been criticised for failing to defend the integrity of the judiciary after judges were branded “enemies of the people” by Brexiteers. Richard Burgon, Labour’s shadow justice minister, said it was Ms Truss’s job to defend the integrity of the judiciary. “Respecting the EU Referendum result is the right and democratic thing to do. Strong views were expressed by both sides,“ he said. The Bar Council said: “The independence of the judiciary is the foundation upon which our rule of law is built and our judiciary is rightly respected the world over for its independence and impartiality. Ms May has insisted the Government must “get on with the job” of withdrawing the UK from Europe. This entry was posted in Media Alerts and tagged Corbyn, Labour party. Bookmark the permalink. ← Far Right Extremistds BNP, EDL and NF Aka Nigel Farage to march on Supreme Court for Brexit.